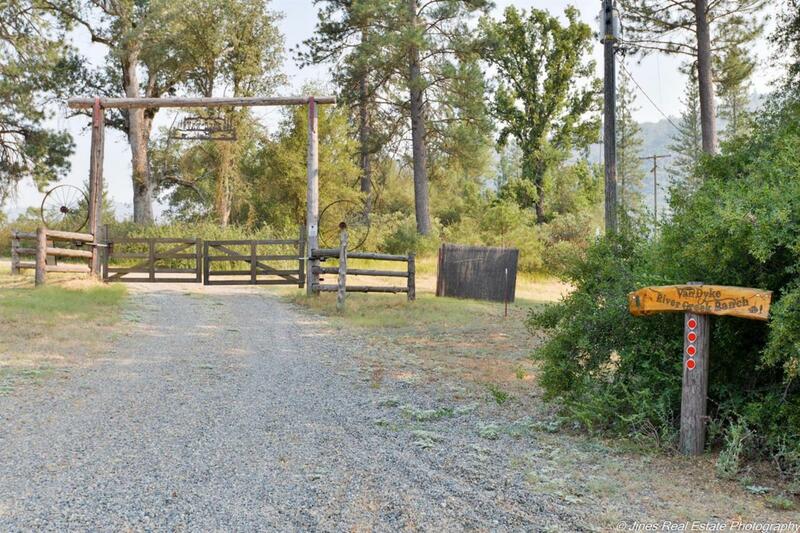 This beautiful 10 acre parcel is paradise on the Fresno River waiting for you. 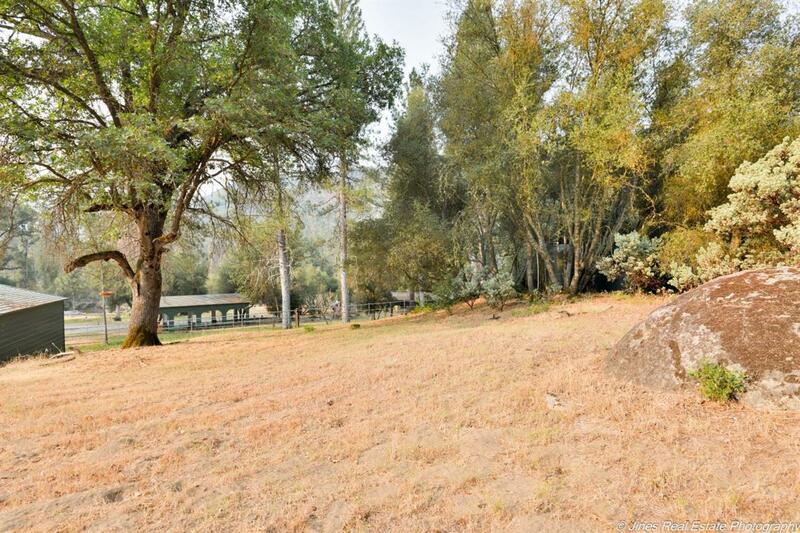 Private behind the golf course with swimming areas on the river. 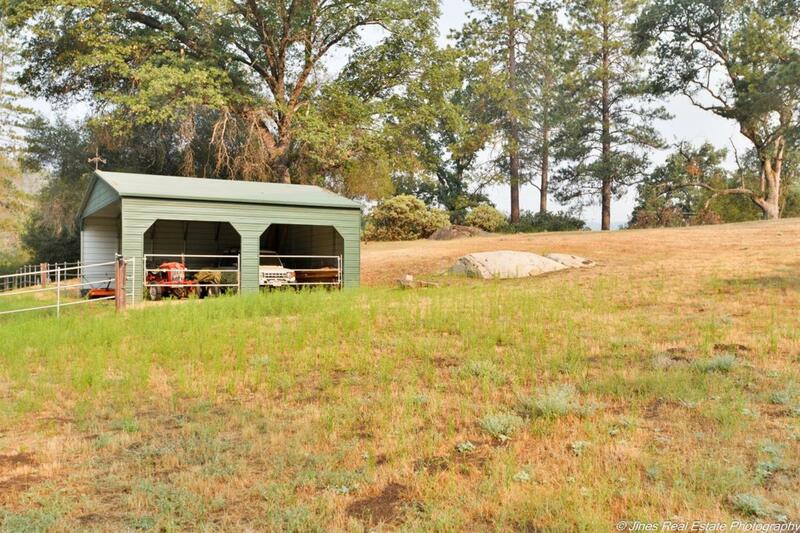 There are 2 large RV shelter buildings with power and septic. There is a well that has a 3 year old pump, 3 large water storage tanks on the property. There is a great sleeping cabin, outdoor shower, laundry room with a full bathroom, and 3 large storage pods with power hooked up. Horse corral with large irrigation nozzles & covered enclosure for the horses. 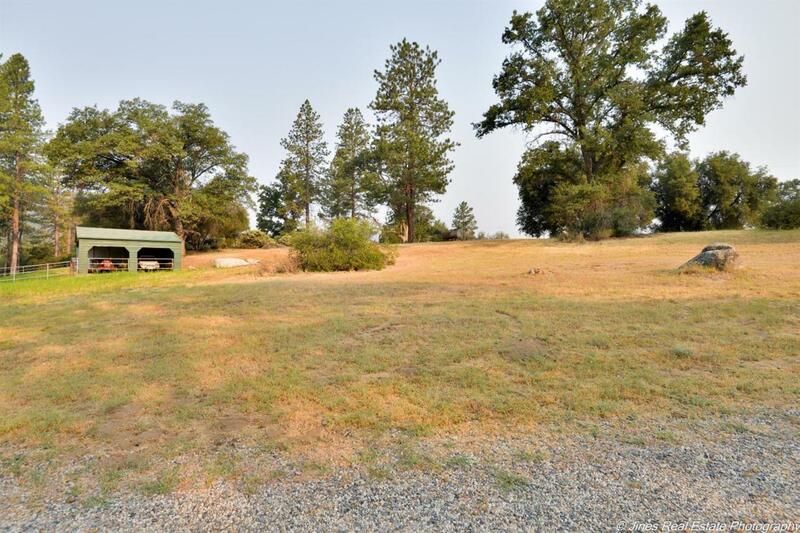 Truly could be a working ranch, camp for kids,vacation getaway or perfect place to build your DREAM Home with the Fresno River in your back yard. Peaceful and private. It is a MUST SEE. Listing provided courtesy of Beth Jines of Century 21 Golden Chain Realty.